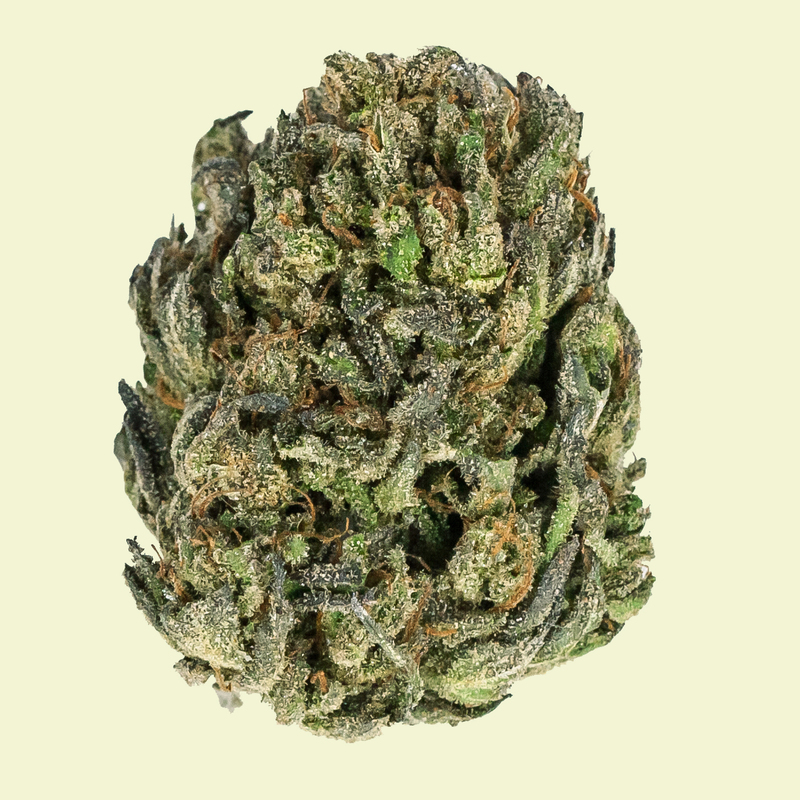 Quantum Kush is a 70/30 sativa dominant hybrid. 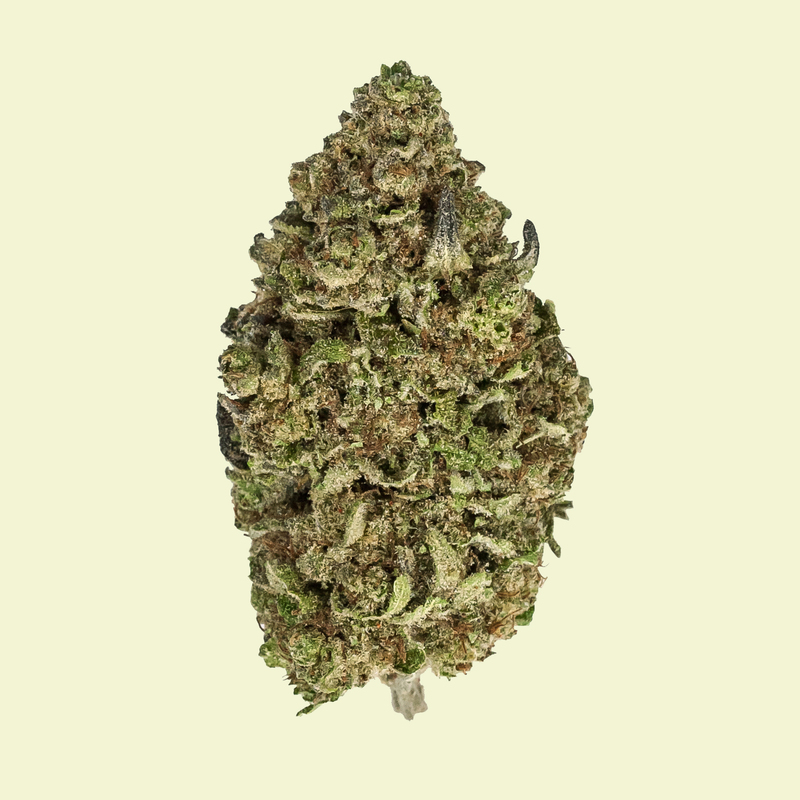 Homegrown Natural Wonders originally produced this mix of Sweet Irish Kush and Timewreck, a combination that passes on a complex aroma that is both earthy and sweet. 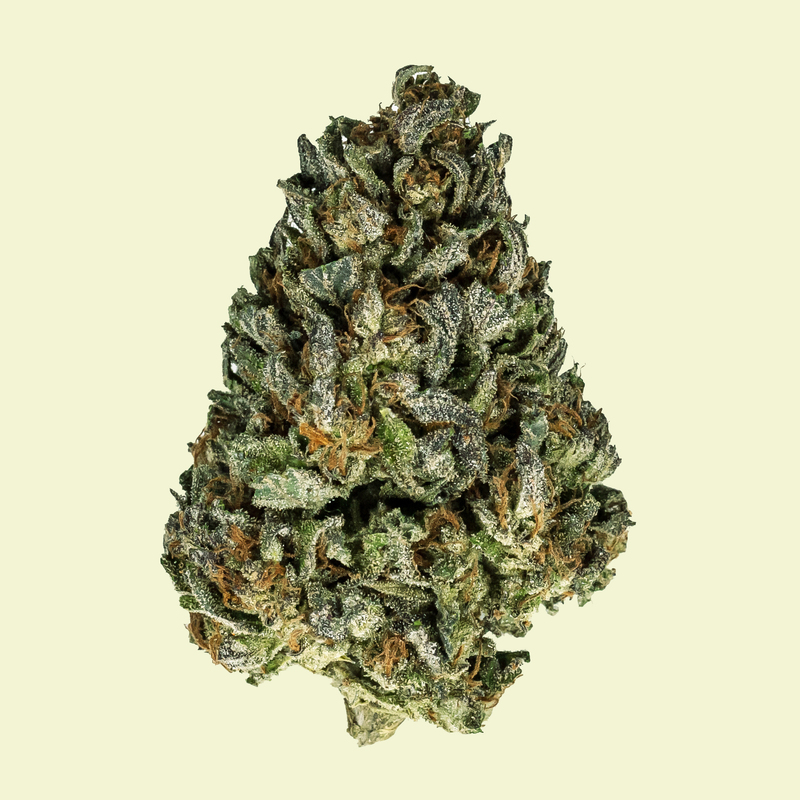 Quantum Kush provides clear-headed and relaxing effects with relief from depression, creative blocks, and improving motivation. The #5 phenotype is unique to Ebb & Flow Farm and is a star among the many seed phenotypes they have tested. Viper City Og x Forum Cookies. Good strong affect, nice fuel and cookies flavor, tasty og spice. Beautiful, crystal covered flowers. Good for evening relaxing, and creative activities. An Ebb & Flow Crew favorite. “The perfect blend of sedative effects combined with the anti-inflammatory relief of the CBD creates a true winner. Never sacrificing flavor for efficacy, this strain is a patients dream. Ratios can range from 2:1 to 1:1 with either cannabinoid being the dominant. 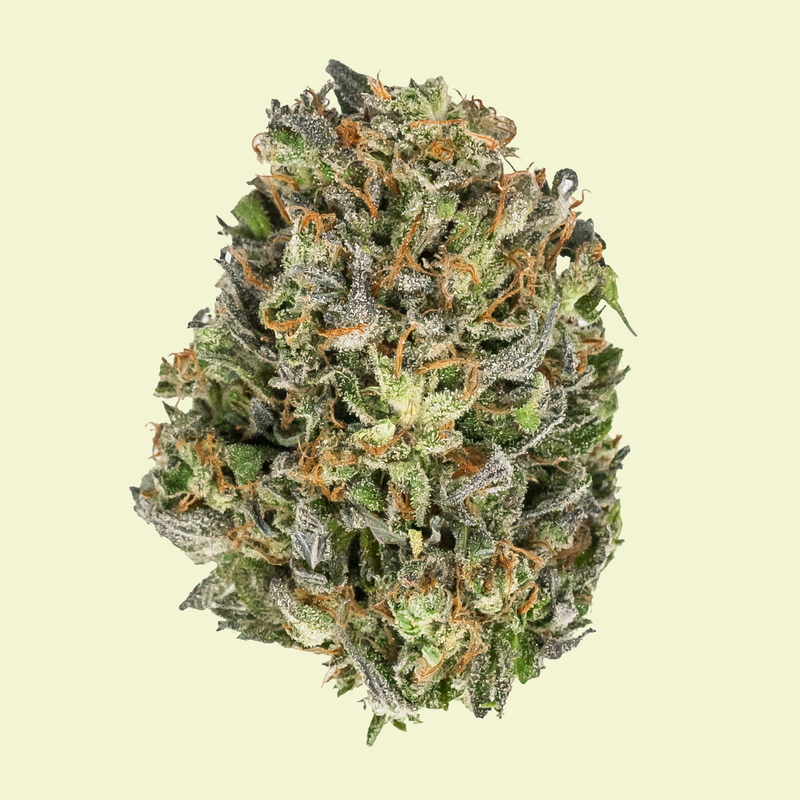 This creates for wide array of complex treatment options”..
Our Goji DC #2 is intensely delightful with scents and flavors of strong berry, cherry and grape filling the nose when smelling. It is definitely one of the best and most delicious scented flowers in our collection! Childhood memories of lemonade, candy and snow cones rush in with one scent of this electric lemonade flavored gem! Highly Sativa and proud of it. This beautiful flower is great for daytime, energizing without overwhelm, strong lemon flavor. Oh so yummy.. this is an amazing “bedtime snack”. 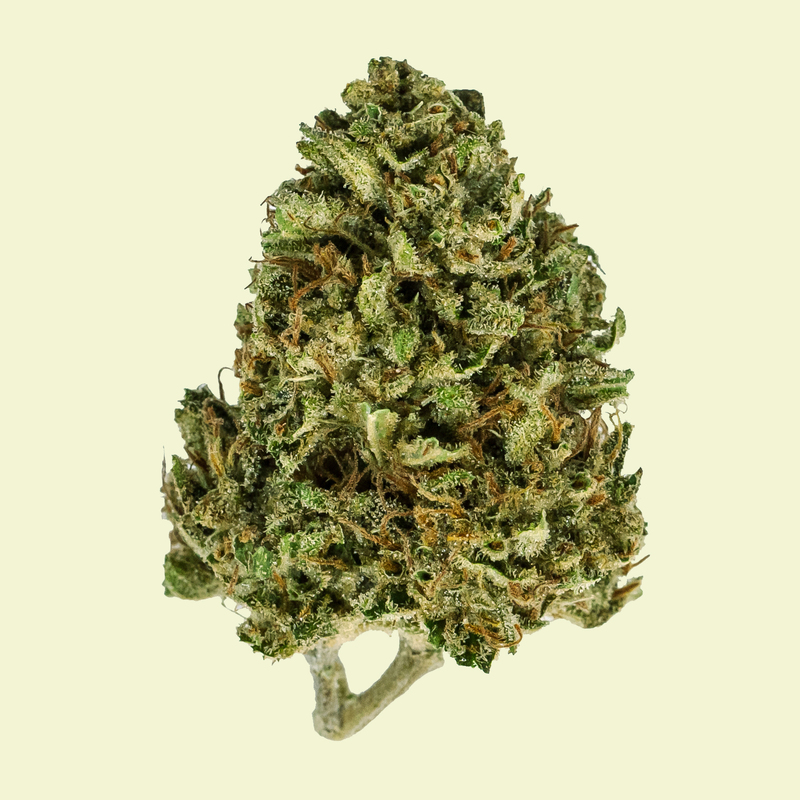 Crystal, dense, mouth watering cookie nuggets are a go to for a tasty, extra sleepy, and sometimes psychedelic experience. A good night’s rest is assured. The real GG#4. 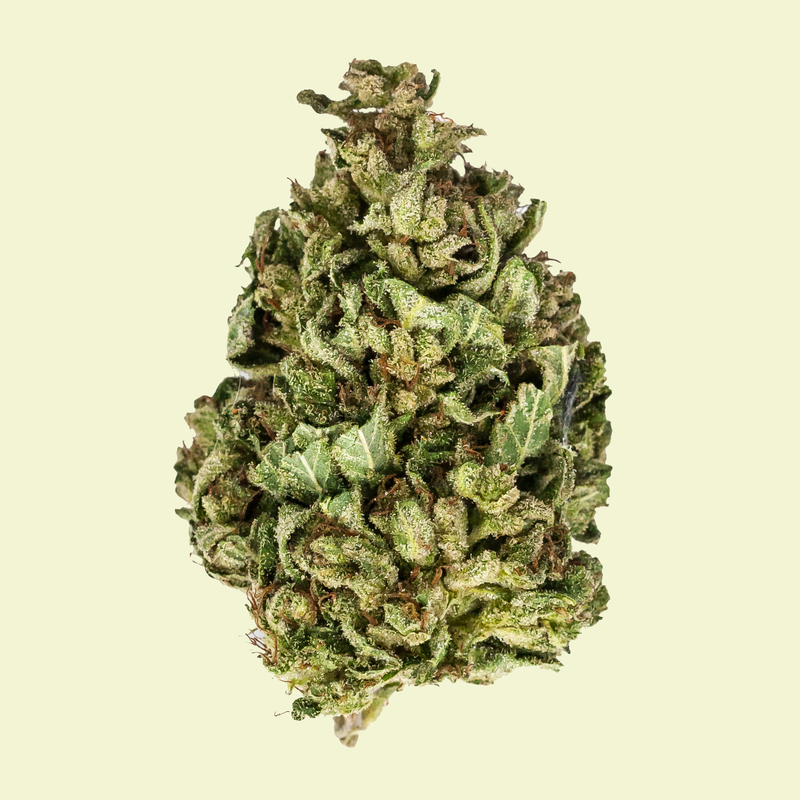 Very strong terpenes, pungent fuel, delicious taste, its popular for a reason. The effects are strong, immediate and fun. Talkative, chaotic, elevated mind, energizing and relaxed body. Sweet, clean, and delicious! 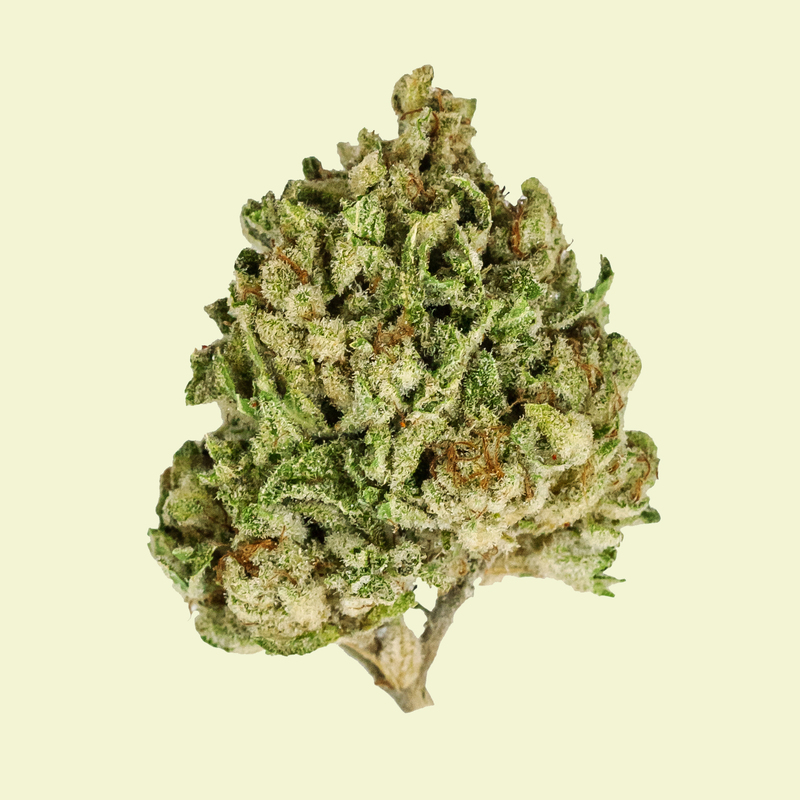 Frosty flowers to cheer you up, sativa dominant, talkative and social, fun laughs, relaxed body. Good medicine. A winner in any collection. 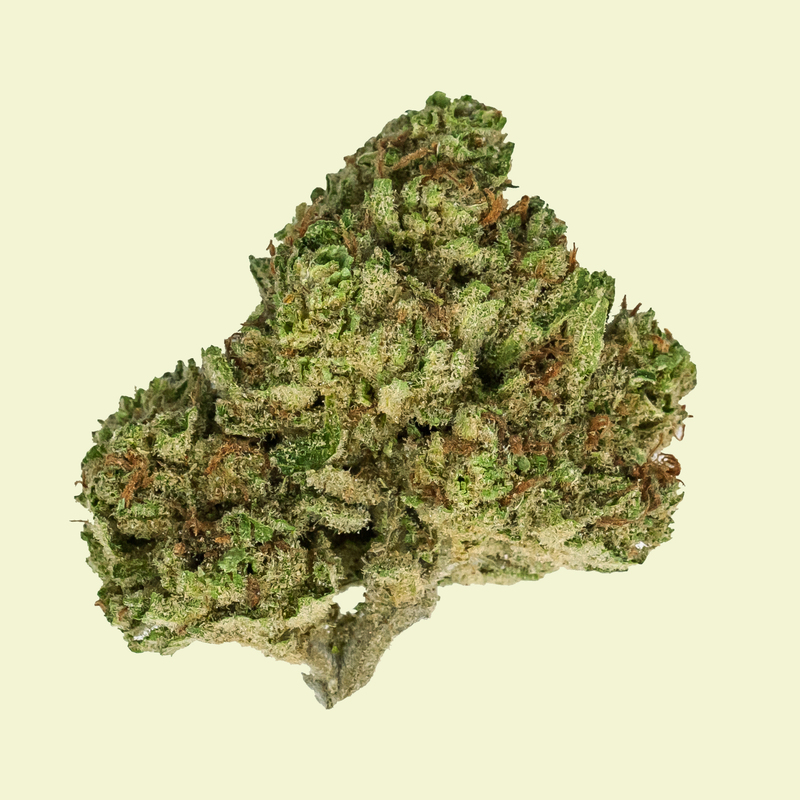 Bruce Banner- As the name suggests-strong, energizing, sativa dominant, the strawberry diesel comes through in this pheno. 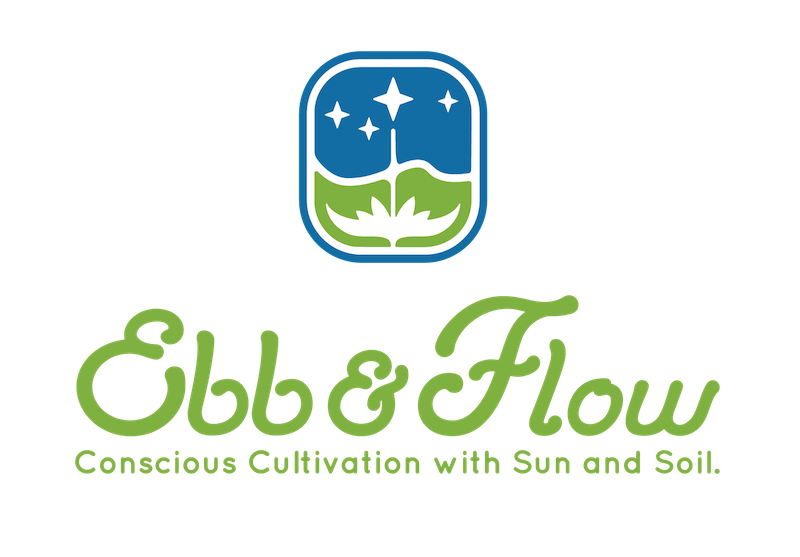 A new Ebb & Flow team favorite. Euphoric, creative, and strong effect.